A premium performance, semi-synthetic, multi-grade SAE 15W-40 heavy duty diesel engine oil exceeding the requirements of API CI-4 PLUS, formulated from advanced technology blend of synthetic base and selected additives technology “DDL Booster” to provide outstanding soot & sludge control, lubricity and effective wear protection. High oil film strength, shear stability and provides superior thermal stability and oxidation resistance. 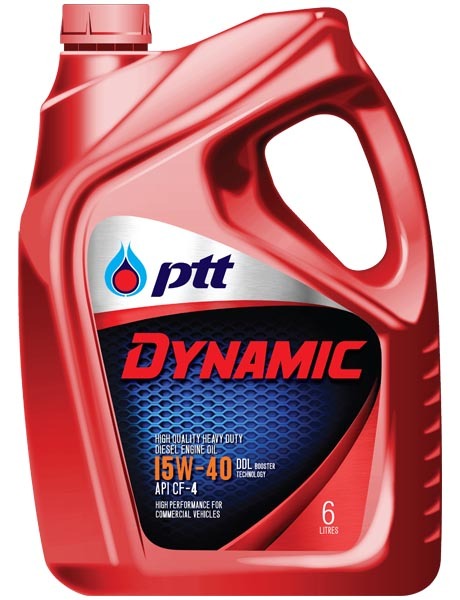 Enhances engine cleanliness by providing excellent soot control and minimizing sludge and deposit formation. Provides excellent wear protection and maintaining viscosity at all service conditions. Offers excellent corrosion protection and reduces oil consumption. Prolongs engine’s life and extends oil drain interval. 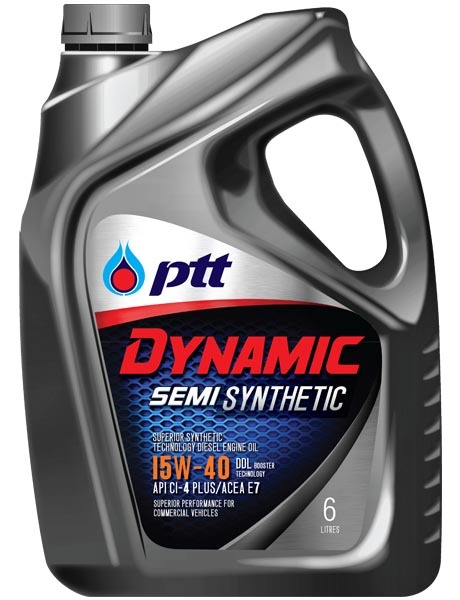 Recommended for use in modern diesel engines of medium to heavy duty service such as trucks, EURO III and EURO IV engines, without Diesel Particulate Filter (DPF) . High performance buses, trailers, vans, pickup trucks, especially for European and American advanced technology diesel engines such as Volvo, MAN, Scania, Caterpillar and Cummins. Naturally aspirated, turbocharged, hi-speed and heavy duty vehicles in all service conditions.